Grow these Positive Energy Plants indoors for a peaceful and calm interior in your home and office! 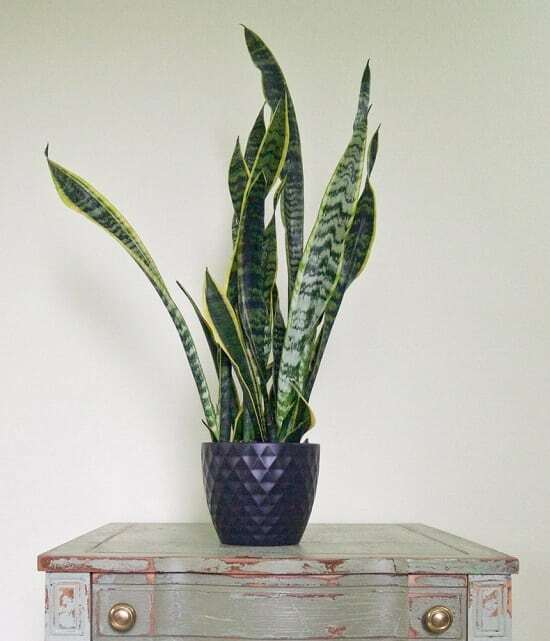 Sansevieria trifasciata or snake plant has become a popular indoor plant because of its low maintenance requirements. Not only it’s one of the positive energy plants due to its vibrant color and cheerful vibe it emits, but it’s also one of the healthiest plants as well. It absorbs VOCs and particulate matter from the environment. Find out its numerous health benefits here. Calatheas or Peacock plants is a genus of the Marantaceae family, native to South America. The colorful foliage of the plant makes it an excellent source for household decoration. It also purifies air to facilitate a better indoor environment. One great thing about the plant is that it closes its leaves at night and opens them in the morning. 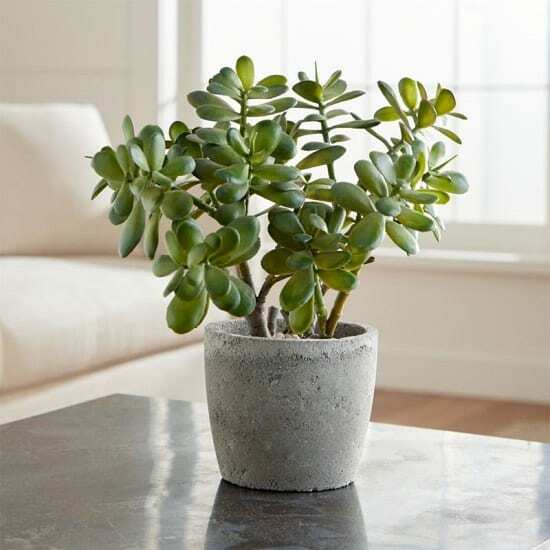 Crassula Ovata or jade plant is a succulent plant with delicate white or pink flowers. 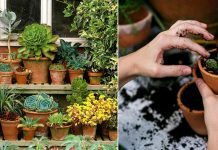 The plant as any other succulent requires less maintenance. The Feng Shui and Vastu admirers give it a lot of importance because it can calm the environment, invites fortune and prosperity that’s why also called ‘Money plant or Dollar plant.’ It can also be a remedy for nausea, diarrhea and even lowers the stress level. When talking about maintenance, it’s probably the best to maintain. It’s hard to kill and can survive in a dark spot. It can potentially eliminate BTX chemicals from the indoor environment. 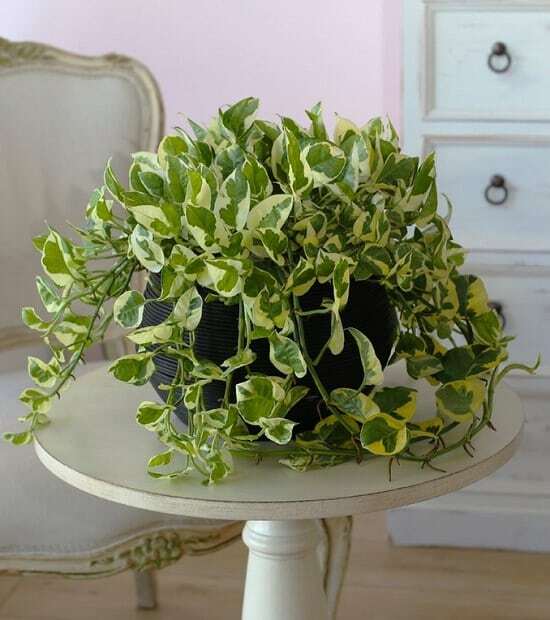 There are many more pothos plant benefits you can find here. 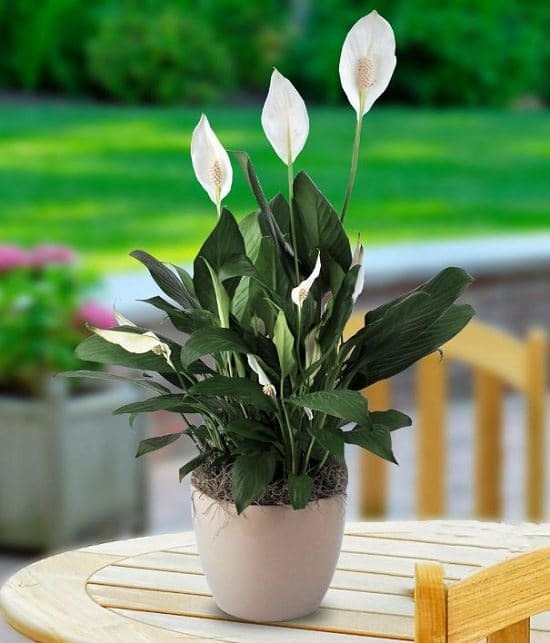 Spathiphyllum aka Peace lily is an excellent source of positive energy for the surrounding. According to Feng Shui, it symbolizes peace and tranquility. It can also grow well in the low light locations such as a bedroom or toilet. 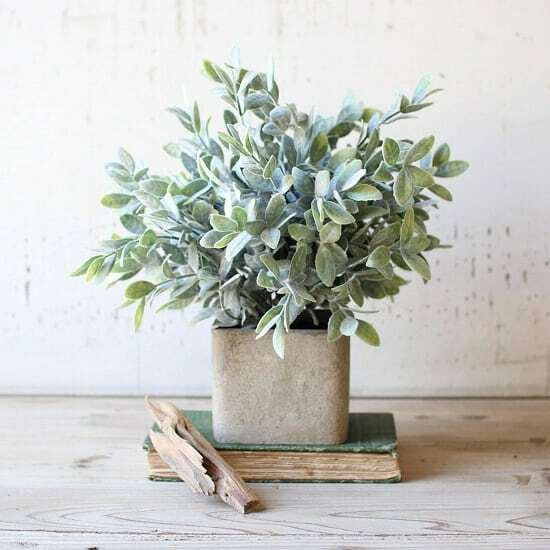 It’s an air purifying plant, find more such plants here. Traditionally, the plant is said to promote economic welfare as well as prosperity. Apart from improving sleep quality, it eliminates negative energy from the surrounding. Keep it near your workplace or office cabin to increase your productivity and focus. 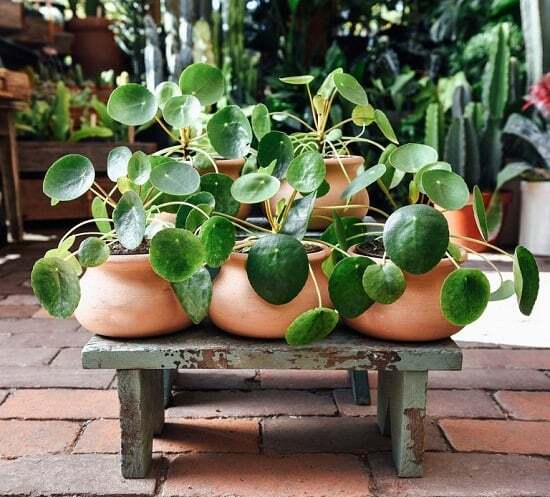 Pilea Peperomioides comes from the nettle family, Urticaceae, native to Southern China. The exotic and unique shape of the leaves makes them perfect for dramatic indoor decor. It quickly resonates the room with energy and a positive vibe. It’s said to attract money and good fortune. 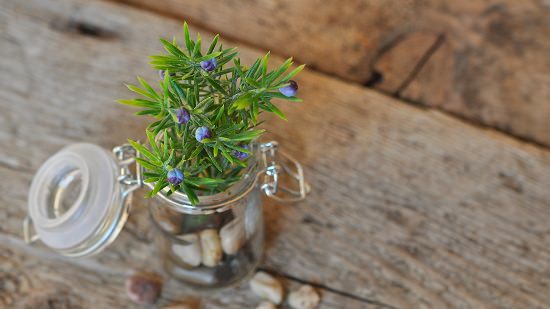 Rosemary is a perennial herb with an exotic fragrance that can improve the mood and reduce anxiety–A clinical trial on University students proved that. To grow this herb indoors or in your balcony, there should be enough sunlight. 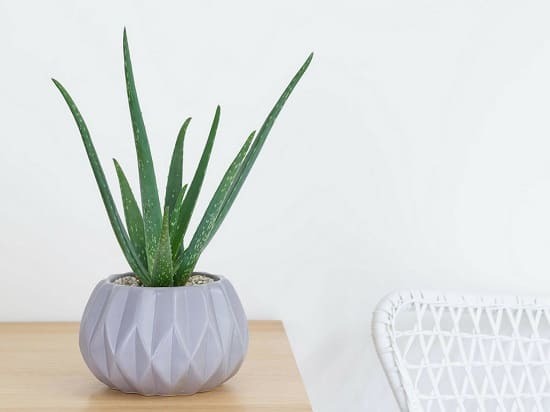 Aloe vera is an evergreen succulent plant species and one of the most popular among other aloes. With many beauty and health uses, it eliminates bad energy from its surrounding. It promotes happiness and helps to regulate mood swings. Find out more Aloe Vera Benefits here. 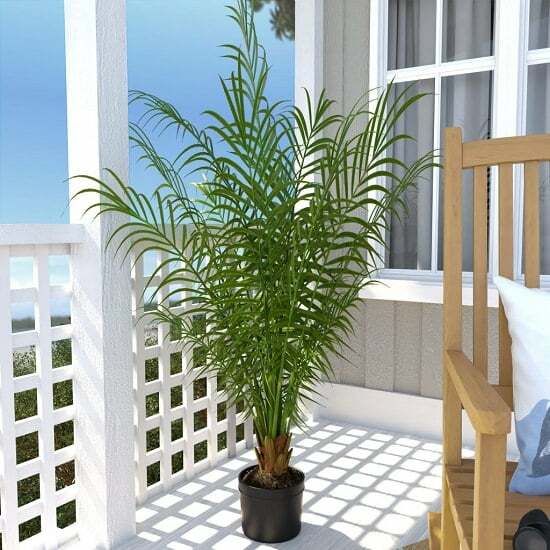 Areca palm is a scientifically proven houseplant that purifies air; it also increases the humidity indoors. According to Feng Shui, it releases positivity energy and can be planted in homes and offices. It’s one of the best largest houseplants, find more such plants here. Sage is used for spiritual practices–It clears negative energy and promotes healing by removing negative emotions like anger and fear with increased positive energy flow. 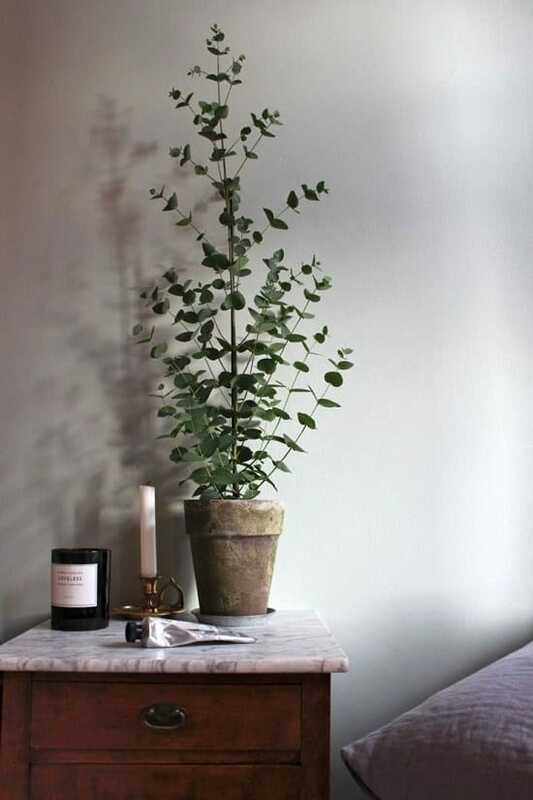 To grow sage indoors, place it on a sunny window and water moderately. 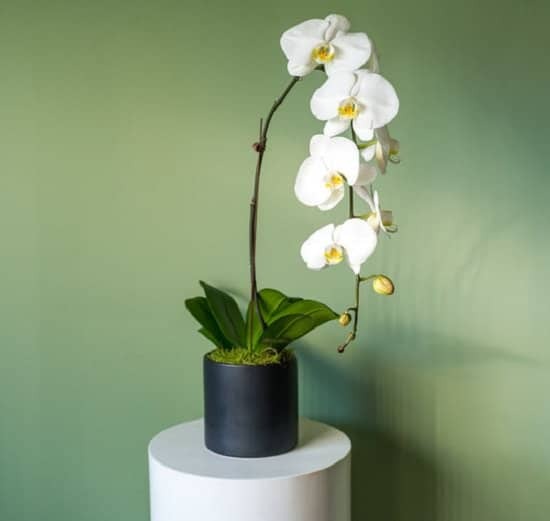 Orchid is one among the best flowering plants you can grow indoors due to its colorful appearance and pleasing fragrance. Feng Shui enthusiasts even implement that it can boost energy levels. The pleasant scent of the plant can calm the mind and relaxes the mood. Since it absorbs CO2 during nighttime, you can keep it in your bedroom. Jasmine originates from tropical and warm regions of Eurasia and Oceania. The smell of its scented flowers alleviates stress and stimulates romance. It leaves a positive environment and boosts sexual relationships between couples. 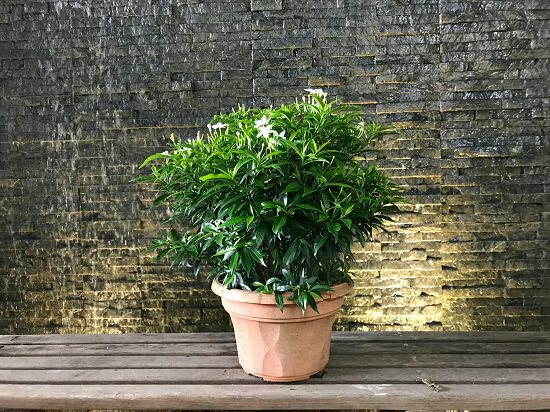 There are many jasmine species that you can try to grow indoors if there’s a South or West facing window in your home. 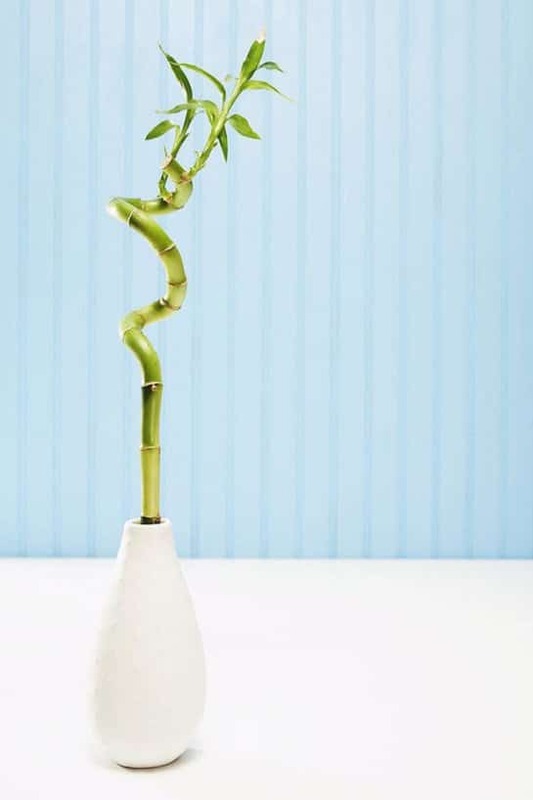 Keep the lucky bamboo on your office desk or a kitchen countertop and become happy, peaceful, and prosperous, according to Feng Shui. It’s undoubtedly the easiest indoor plant, which you can grow in either water or soil. 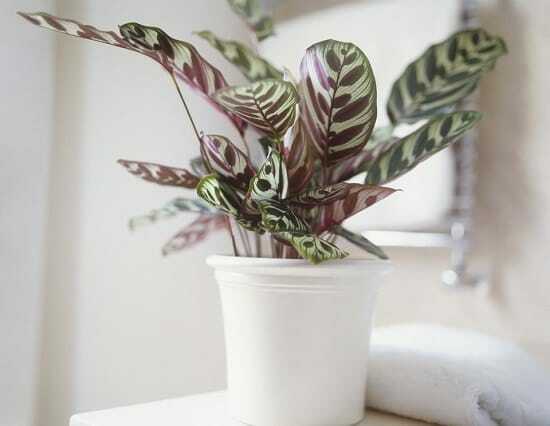 We also added it our list of most easy to grow houseplants. 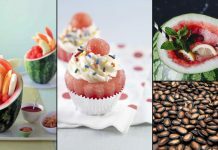 These positive energy plants will reduce negativity from your home and bring happiness and peace. 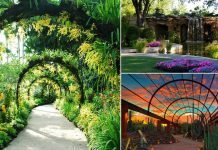 According to Japanese research, touching plants have a calming effect. Apart from that, these indoor plants can purify air and beautify your interior.